This property is 6 minutes walk from the beach. 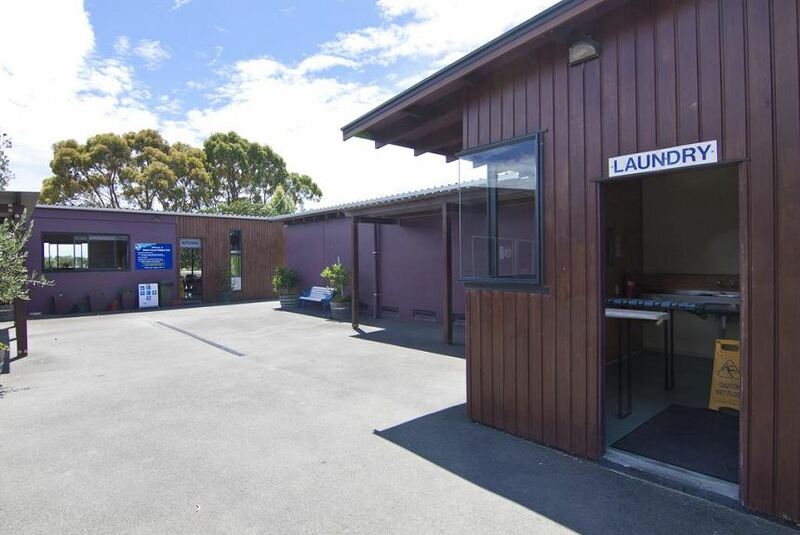 Located in Nelson, Tahuna Beach Kiwi Holiday Park and Motel is 10 minutes' walk from Tahuna Beach. Onsite recreation facilities include a 2 km fitness track, mini golf, numerous children's playgrounds and a guest lounge with satellite TV. Free on-site parking is provided. Tahuna Holiday Park is just 4 minutes' walk from both Nelson Fun Park Hydroslide and Natureland Zoo. It is 5 minutes' drive from the World of Wearable Art and Collectable Car Museum. A variety of dining options are nearby. Accommodation options include private rooms, studios and self-contained apartments and bungalows. Some feature a fully equipped kitchen. The property offers several BBQ areas, a communal kitchen and guest laundry facilities. Tahunanui is a great choice for travellers interested in beaches, beach walks and sandy beaches.